Popular car-show host Jay Leno from ‘Leno’s Garage’ posted two 360° VR videos on Facebook made with Nokia OZO. In the videos Leno drives a Hispanso-Suiza from 1915 and a Jaguar XK120 from 1954. OZO allows the viewer to experience the video from a passenger perspective. You can watch the VR videos down below. For the full experience it is recommended to have VR supported equipment like VR glasses or a phone that supports VR. Jay Leno’s website jaysridelon is completely made in VR. You can experience the VR website here, but first you need to download the webVR API, and be sure to use a supported browser (not Edge). For more about Jay Leno you can check out his Facebook, Twitter or YouTube account. 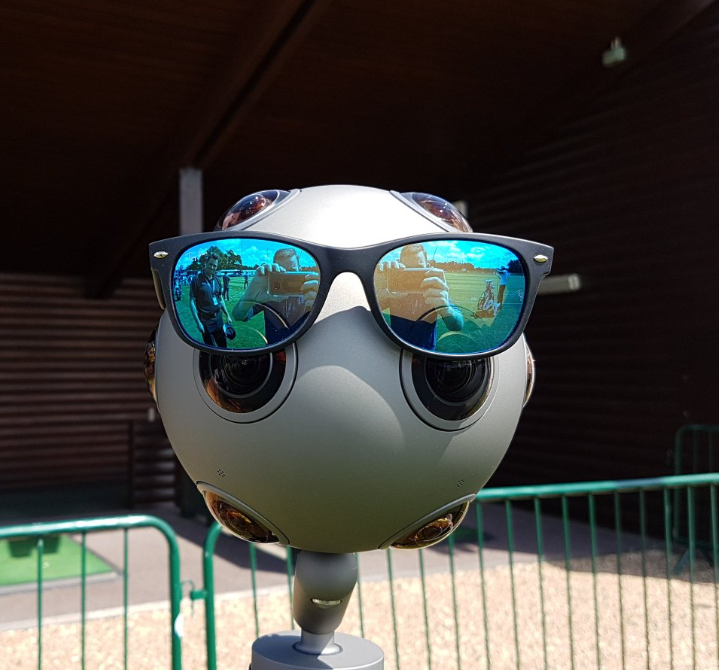 Learn more about Nokia OZO here.